The Southern Poverty Law Center (SPLC) was founded by two Left-wing lawyers in Alabama in 1971. Initially conceived as a public interest law firm, specializing in civil rights, it is a non-profit organization relying on donations to fund its operations. In 1979, the organization went through a massive expansion. Whereas previously, the SPLC was designed to primary fight the Ku Klux Klan in the South, by 1979, its mission had drastically expanded to promote tolerance generally. On the face of it, SPLC’s mission could likely be supported by anyone. Yet, when one analyzes how the SPLC has monopolized the conversation on bigotry and hatred in the United States; when one sees how one-sided the SPLC leadership is–and how radical they’ve become over the years; when one realizes that the SPLC is viewed disturbingly as an authoritative source by federal law enforcement officials for identifying hate groups, one begins to see the real problem. Since at least the year 2000, the FBI and several leading news organizations have taken the SPLC’s designations of hate groups at face-value. Yet, it has been systematically proven over the years that SPLC has abused its special relationship with federal law enforcement as well as the media in order to wage political warfare against mainstream Conservative groups. The American Enterprise Institute (AEI), the Conservative writer, Charles Murray, and several other non-radical groups on the Right have been smeared by the SPLC as being “white supremacist” hate groups. The SPLC has also placed conservative writer, Pamela Geller, and Muslim women’s rights activist, Ayaan Hirsi Ali–both of whom were the subjects of vicious hate crimes perpetrated by Islamic fundamentalists–on their list of hate groups also. Over the years, a litany of Pro-Life groups have been labeled as hate groups by the SPLC; they have also gone after Christian groups who oppose gay marriage and the overall LGBTQ educational agenda. The SPLC has also prompted the media to publicly flag the Center for Immigration Studies, a mainstream Conservative think tank dedicated to studying and disseminating information to the public on illegal immigration as a hate group. The reason is simple: the SPLC has long supported illegal immigration and defended the purported “constitutional rights” of illegal immigrants. In 2015, after Kate Steinle was slain before her father’s eyes by a deranged, gun-wielding illegal immigrant in San Francisco, the SPLC designated the Remembrance Forum a hate group. The Remembrance Forum is an offshoot of the Eagle Forum, which exposes the truth about the damage that illegal immigrant crime causes American families and local communities. This mainstream Conservative group led the public outcry against the Kate Steinle killing in 2015. The SPLC supported the efforts of the Left to stymie the investigation into Steinle’s murder and provided public support to the legal defense team for Steinle’s murderer. Further, it was the sanctuary policies that the SPLC had spent decades championing that created the conditions in San Francisco that made it possible for Steinle’s murderer to have even been in the city when she was killed. These are policies that the SPLC has continued to champion with abandon. Recently, the SPLC has become a point of contention even among preeminent members of the American Left. In the wake of Donald J. Trump’s election to the presidency in 2016 and the absurd Russia “collusion delusion” investigation, the SPLC supported the Mueller investigation into President Trump and his campaign. The once-proud SPLC board member, Alan Dershowitz, left the SPLC in protest over what he believed to be a clear violation of the SPLC’s alleged goal of protecting the accused. According to Dershowitz, the Mueller probe was an egregious travesty of justice and for the SPLC to have made any attempt to support the investigation proved how partisan and unjust the organization had become. Meanwhile, the SPLC has chosen to advocate for Americans who have gone to fight for al Qaeda and ISIS, absurdly doing their utmost to ensure that the constitutional rights of such individuals were protected. Obviously, having started its existence as an entity of the Left, it should not come as any surprise that the SPLC has supported numerous Left-leaning causes. But, since 2000, the SPLC has become radicalized. Gone are the days of pursuing KKK members. The SPLC has spent an inordinate amount of time pursuing its political opponents on the Right since 2000. The list of the SPLC’s biggest donors is a compendium of the most extreme Left-wing corporations, groups, and individuals. Following the horrific events in Charlottesville, Virginia in 2017, the SPLC effectively experienced a bonanza in terms of donations. Apple, JP Morgan Chase & Co., George and Amal Clooney are three of the biggest groups to have given funds to the SPLC. In 2016, George Soros pledged upwards of $10 million to “fight hate crimes.” He and his Open Society Foundation have been long-time donors to the organization, helping to usher in its ceaseless march to the radical Left-wing of American politics. The list of hate crimes that the SPLC maintains and distributes is one of the mainstays that attracted George Soros’ money. 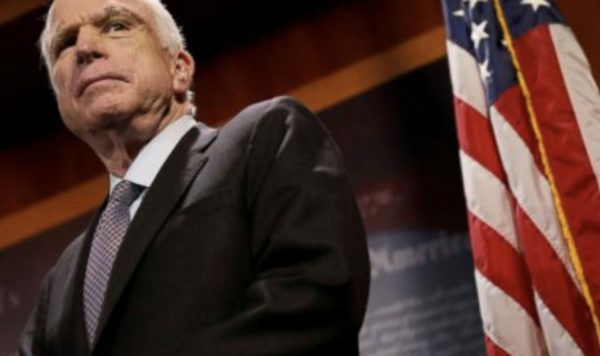 Critics have dubbed that list “Orwellian” and Soros’ influence over the list as malignant. 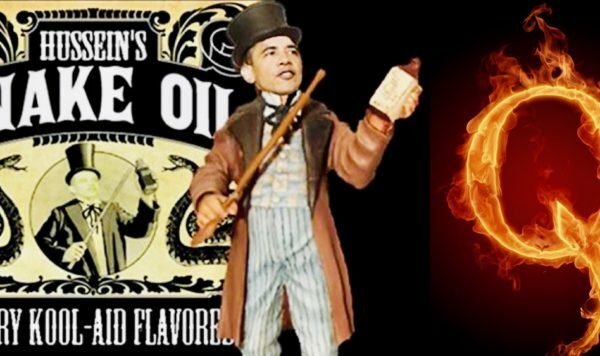 It has effectively become a cudgel with which Soros and his Left-wing allies can bludgeon their rivals on the Right. After all, what rational person would conclude that a statistician, like Charles Murray, is on the same level as David Duke, the current leader of the KKK? As Matthew Boyle of Breitbart has written recently, the IRS may soon start investigating the SPLC for the express purpose that it maintains what could be a massive slush fund in an offshore bank account in the Cayman Islands. The only reason to hold money offshore would be to avoid having to pay any taxes and to avoid having to disclose what they were going to do with that money. 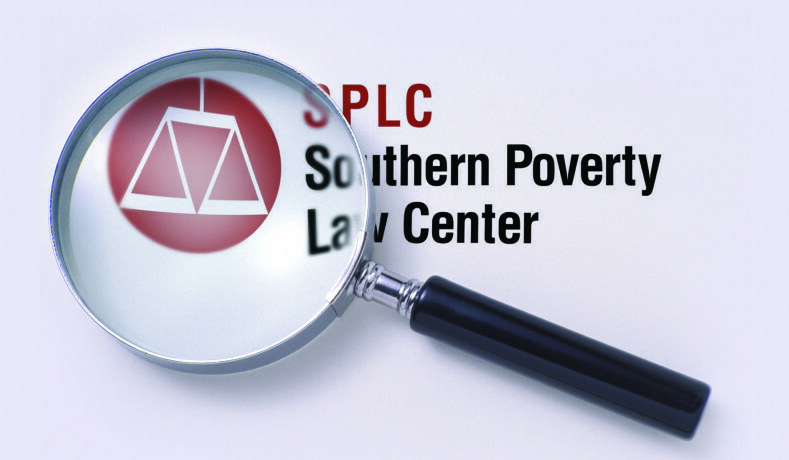 The SPLC has become a politically-motivated, Left-wing attack dog with a huge war chest. The Right has nothing comparable. Thanks to their initial work in the 1970s going after actual hate crimes, the current incarnation of the SPLC has managed to exploit its legacy as a cover to abuse its position and wrongly attack conservatives. 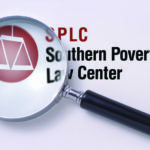 Further, it is now evident that the SPLC has misused its status as a non-profit entity engaged in a purportedly bipartisan struggle for equality in order to garner vast sums of money that it refuses to disclose. Clearly, this group has something to hide. 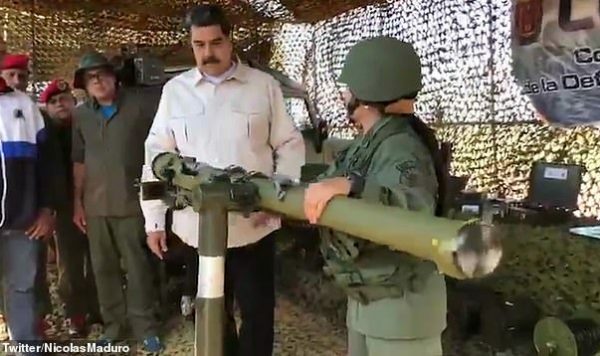 The time for investigations is at hand. The irreparable damage done to conservative leaders and groups–and the further corruption of the media and our federal law enforcement agencies–by this hate group, the Southern Poverty Law Center and the support it receives from Left-wing corporations and billionaires, cannot be allowed to go on unchecked. Recently, President Donald Trump signed an executive order defending free speech on college campuses. As for the internal dynamics of the Left-wing smear machine that is the SPLC, the co-founder, Morris Dees, was fired and has been replaced by an interim director, who was formerly a juvenile court judge. Internal reports suggest that a pervasive culture of racism and other forms of bigotry was pervasive within the SPLC during Dees’ reign. Meanwhile, the long-time president, Richard Cohen, also stepped down in light of the internal turmoil. Interestingly, though, the SPLC’s female legal director also resigned on the heels of the massive shakeup within the SPLC. In order to protect conservatives in the media, the Trump Administration must push for a full investigation into the questionable accounting practices of the SPLC; it must demand that law enforcement and the “mainstream” media stop taking what the SPLC reports as being unbiased; and the Right must never stop in pushing back against both real bigotry and the hatred of the SPLC.